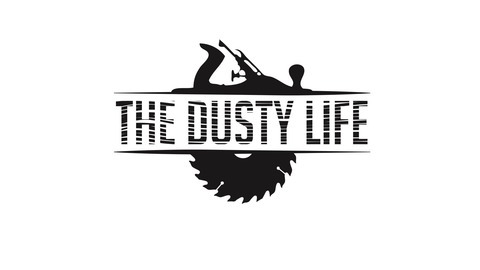 Podcast by The Dusty Life Podcast. In this episode Sean, Kyle, and Grant chat about what they did during the week, they bounce around ideas on how to embellish Toth's table, a listener question is answered, and Kyle reads reviews. 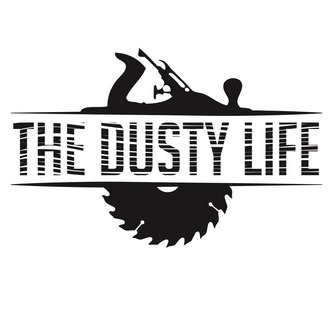 You can support the show and earn rewards by becoming a monthly patron at patreon.com/thedustylife or by purchasing a t-shirt or donating at thedustylife.com. Please like, review, and share if you enjoy the show. Thanks for listening!